Ryan Ewing and Charlie Herbeck contributed to this story. 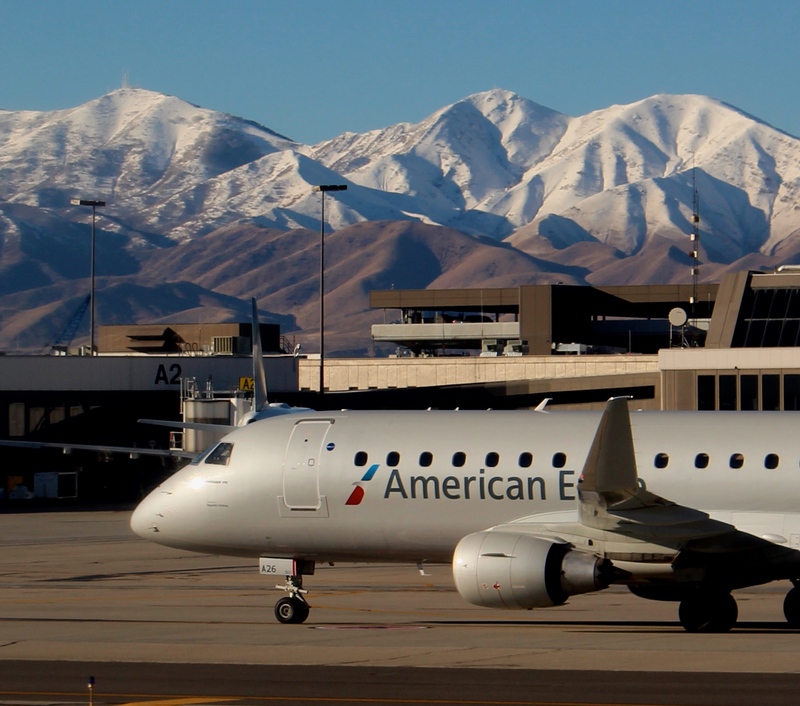 With the legal recognition of a merger between American Airlines and US Airways, today marks a sizable change in the airline industry. 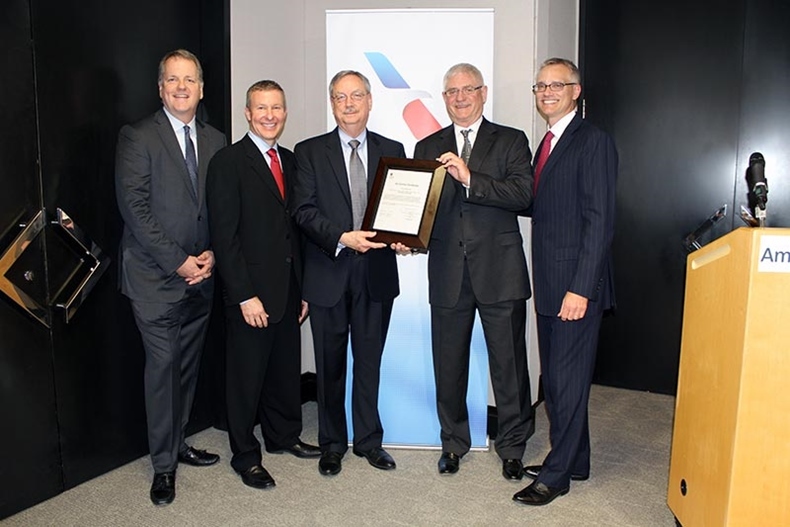 Today, American Airlines has received their Single Operating Certificate from the FAA (Federal Aviation Administration). In simplicity, this certificate indicates that the two airlines are one in the “eyes” of the FAA. For the past approximately year and a half, both airlines have been working to ensure a smooth merger. While this certificate will not change everything to American overnight, it sure is a big step forward towards the completion of the merger. Both airlines have slowly been integrating to fit with each other. Early on in the merger process, both airlines began to codeshare flights. US Airways joined American in the OneWorld Alliance. Later, US Airways aircraft began to be painted with the American livery. In between all this, American Airlines Group sought approval from the Justice Department in order to legally begin the merger. With some leniency from the government, the case was settled after a near lawsuit to block the merger. 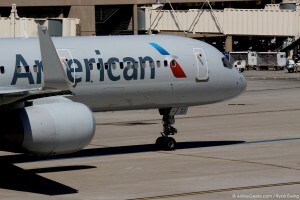 Now, many of US Airways’ aircraft are branded with American’s livery and more are being painted. 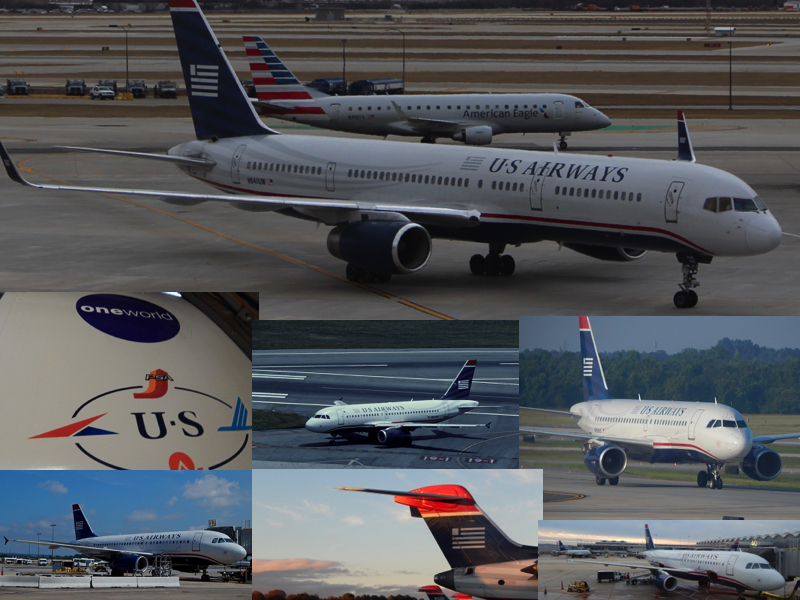 Each US Airways aircraft sporting the American colors has a notable sticker on the side that says “Operated by US Airways.” With the Single Operating Certificate, these stickers will be removed. Additionally, at airports around the globe during the early merger process, US Airways and American flights were normally based out of the same terminal. 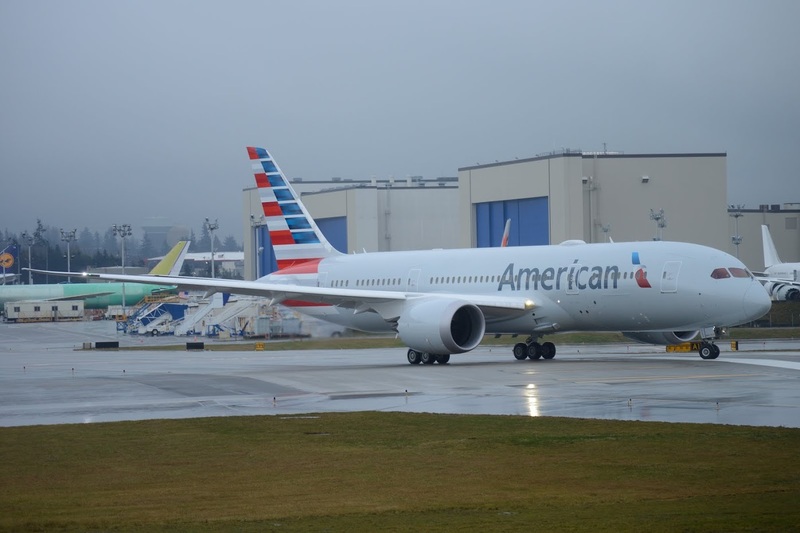 Also with the certificate, the famed “Cactus” callsign that was inherited from America West will immediately terminate and all aircraft will use the “American” callsign. For the sake of traveler convenience and to avoid confusion, most likely airport signage and ticketing counters will remain the same, but as time goes on, they will slowly be converted into standard American signage. 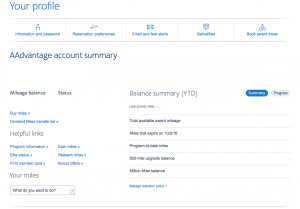 Have you checked your AAdvantage or Dividend Miles account recently? If so, you probably noticed a spike in miles; recently, both airlines gave members the option to merge their miles together. 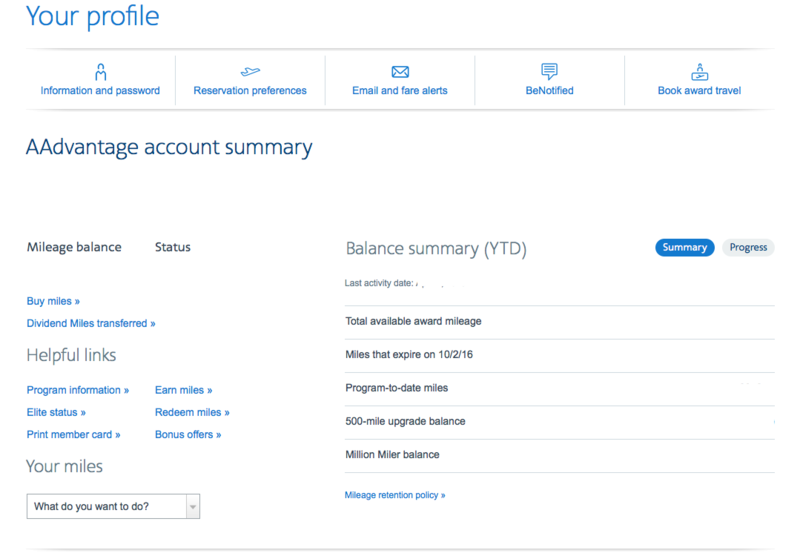 If you missed that opportunity, your Dividend Miles will be converted into a new AAdvantage account. Internal sources say that the final US Airways flight bearing the “Cactus” callsign will be flight 774 from London to Philadelphia arriving around 11:30AM. Supposedly, the official changeover will occur just after that flight arrives at PHL. This changeover would mean that instead of “American operated by US Airways” or vise versa, all US Airways flights will be operated by American and will be fully recognized by controllers as American flights. 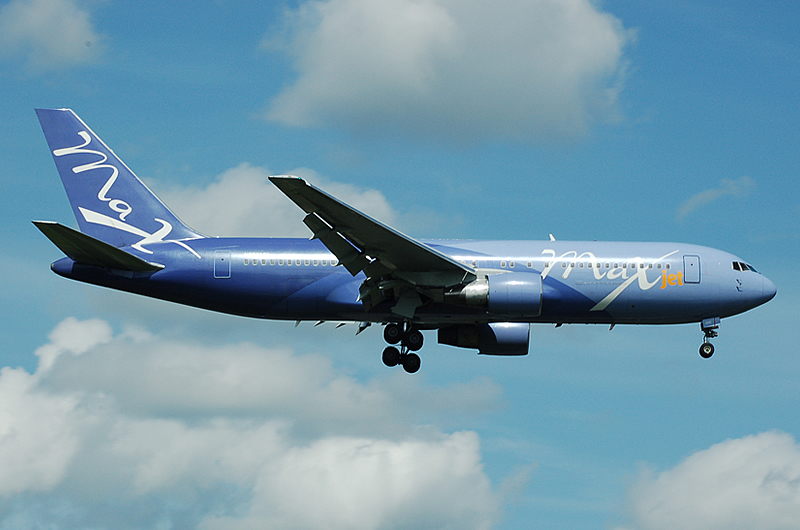 As one may notice, airline mergers can be difficult for travelers. They can create much confusion and make passengers unhappy. If done right, however, mergers can do wonders for airlines and their passengers. 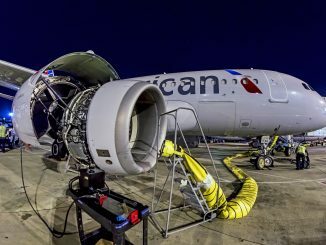 In order to decrease costs while also creating a better product for customers, American, for the past two years, has rapidly grown its fleet. This growth comes after making one of the biggest aircraft orders in history when the company ordered new A319s, A321s, 737s, and 787s from both Airbus and Boeing. 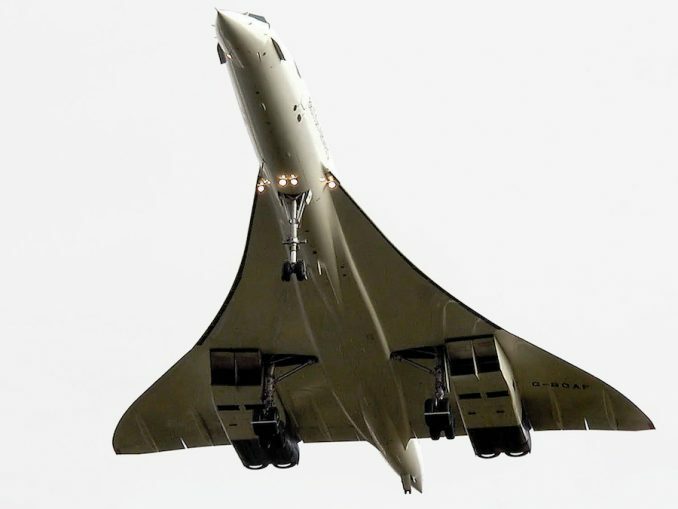 According to the airline, they have been adding a new aircraft to their fleet each week. Their regional partners are also adding new aircraft such as the EMB175 and “Next-Gen” CRJ900. 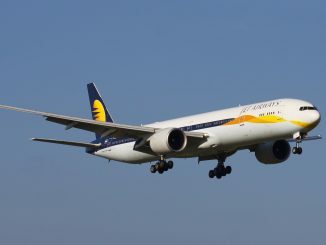 Both airlines have mostly integrated their frequent flier programs in order to appease customers and to make the process simpler when earning miles. 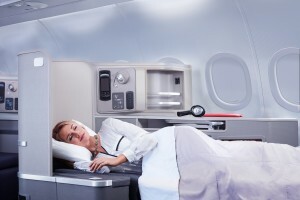 In addition, both airlines are in the same alliance and one can easily book a flight to all the destinations that both US Airways and American serve from one of their websites. By the end of the year, American Airlines Group is set to use one website; most likely AA.com. By this fall, the reservation systems will be combined. Customer service wise, the US Airways Twitter and Facebook have gone inactive and all requests for both airlines should go to @AmericanAir. 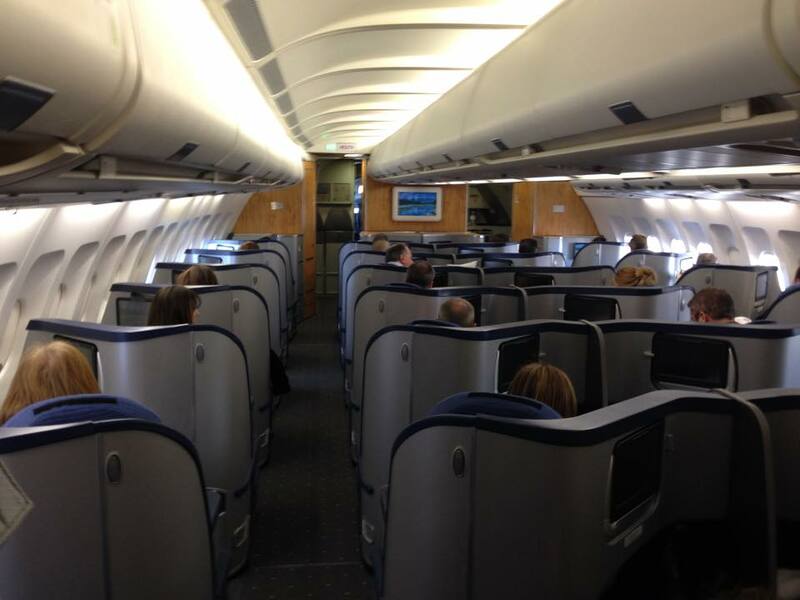 Furthermore, American has been greatly improving their cabin experience on some aircraft. 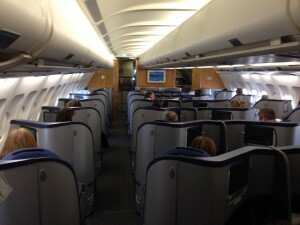 Moonlighting, inflight entertainment, and power outlets are just some of the features onboard some of their aircraft. 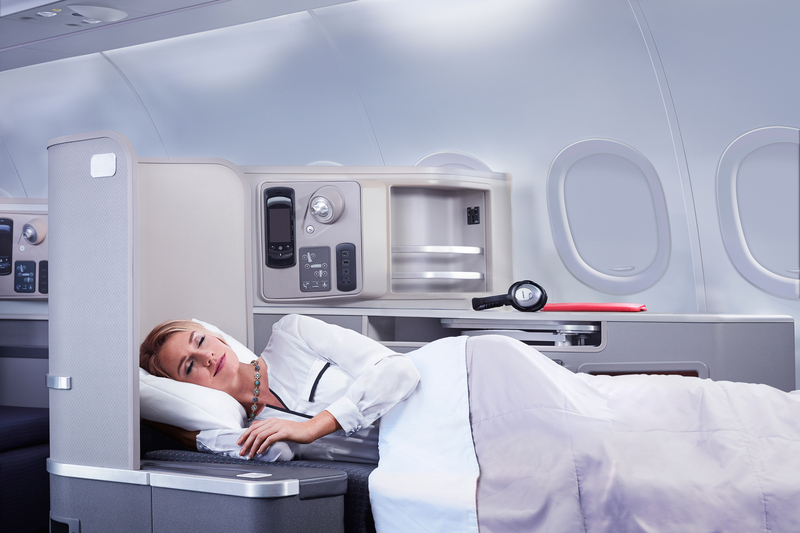 American’s new A321Ts that operate transcontinental flights feature lie-flat seats and a three cabin configuration (First, business, and economy). Finally, both airlines have been making room for newer aircraft by retiring older aircraft such as the 767-200s, MD80s, 737-400s, and even a a few A320s. 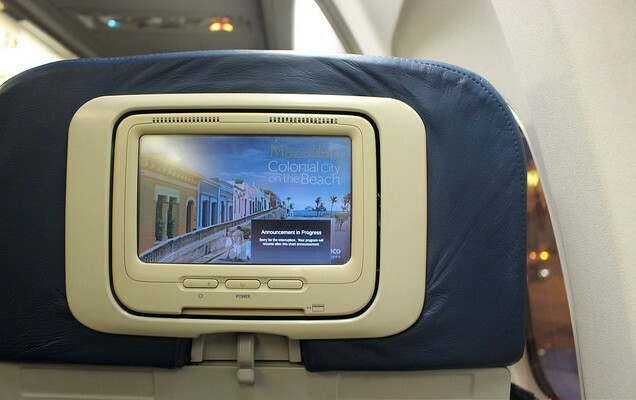 American and US Airways are doing this in order to improve the overall passenger experience and to decrease costs. Lake Central Airlines in 1968 and Mohawk Airlines in 1972. These acquisitions gave Allegheny a significant presence throughout the northeastern United States. After the Airline Deregulation Act was passed in 1978, Allegheny Airlines changed their name to USAir. After the act was passed, it allowed USAir to expand into the southeastern United States. In the late 1980s USAir expanded again with the acquisitions of Pacific Southwest Airlines (PSA) in 1986 and Piedmont Airlines in 1987. The purchases resulted in USAir becoming one of the world’s largest airlines. 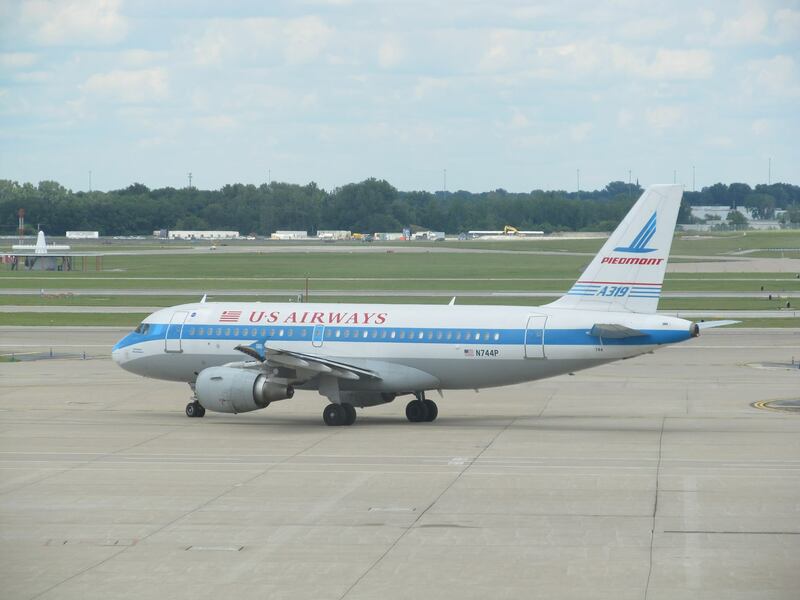 USAir was operating over 5,000 flights per day in the late 1980s and early 1990s. 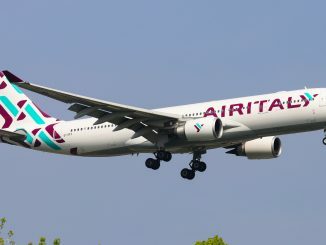 A330 series aircraft. US Airways wanted to refresh its worn out fleet and it helped create the new brand that they were hoping for. In 2004, US Airways filed for Chapter 11 bankruptcy for the 2nd time in 2 years. 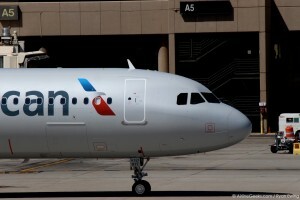 During this second bankruptcy, US Airways management began talking to America West about a merger between the 2 companies. On May 19th, 2005, both airlines officially announced that America West would be purchasing US Airways however the new airline would retain the US Airways brand because it was more well known throughout the world. 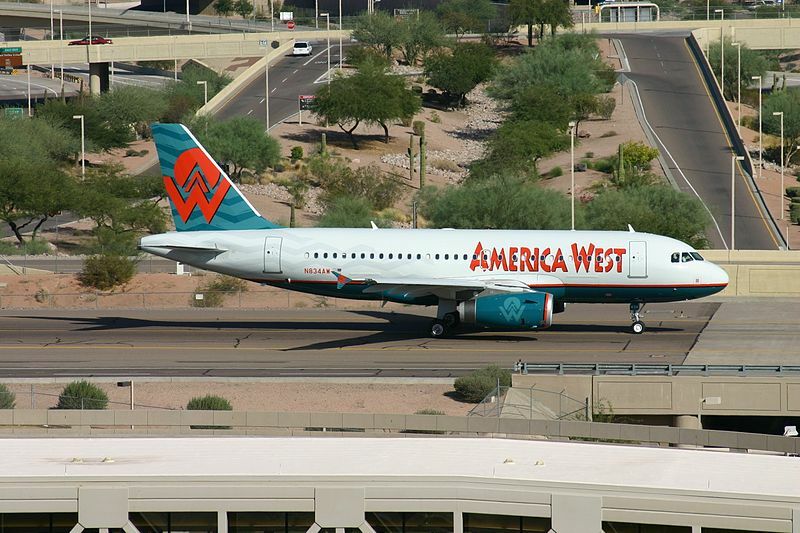 US Airways moved their headquarters to the old America West headquarters in Tempe, Arizona. 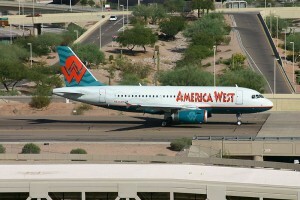 Also, the airline kept the America West callsign (Cactus) and identifier (AWE). In October 2008, the company began operating under a single operating certificate and thus the new US Airways was born. 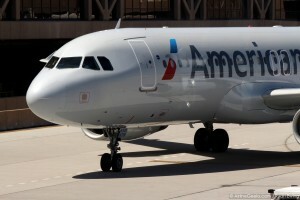 The merger of US Airways and American Airlines will have created the world’s largest airline. 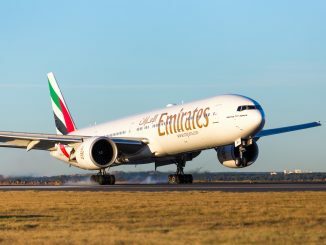 This new and combined airline will operate nearly 6,700 flights every day to more than 330 destinations in over 50 countries around the world. The new American Airlines will employ over 100,000 people worldwide. The repainting of US Airways jets to the American livery are expected to be done sometime during the 2nd quarter of 2016, however, there will still be one aircraft painted in the US Airways livery flying for American. N578UW an Airbus A321 will stay in the US Airways livery with small American titles instead of US Airways titles. 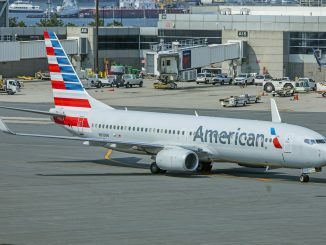 After receiving their Single Operating Certificate, US Airways and American Airlines will change the industry with their size. 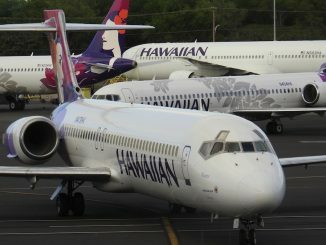 For #AvGeeks, the loss of another airline due to a merger is bitter-sweet, but ultimately, it creates much needed growth within the airline industry. 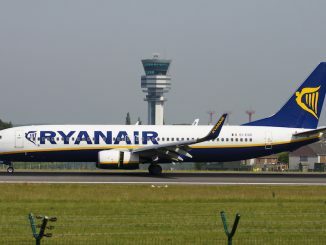 Ryanair Announce New Routes to Jordan: The Beginning of Low-Cost Long-Haul Flights for the Airline?